CERU Restaurants offer contemporary Levantine cuisine, serving dishes and drinks inspired by the flavours of the eastern Mediterranean coast. Using fresh ingredients sourced from London markets, the menu at CERU features authentic ingredients and cooking methods, representing the rich food heritage of the region. 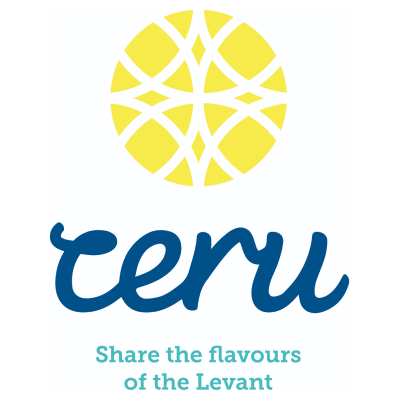 With locations in South Kensington and Soho, CERU plan to open more branches across London. Keen to draw attention to water as a valuable resource, CERU charges a nominal £1 for every jug of ‘free’ filtered tap water with 100 per cent of proceeds donated to WLT to protect threatened habitat in Armenia.